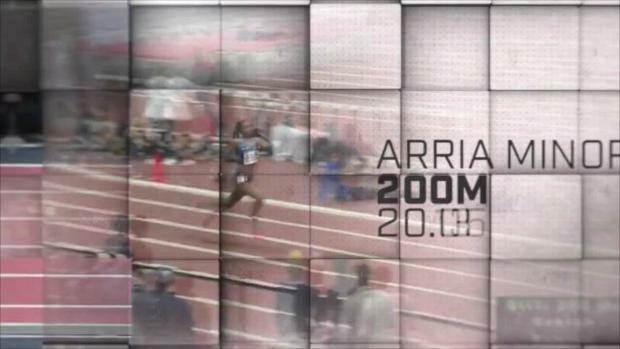 While most weekend meets were cancelled this weekend, Taryn Parks opened up her indoor season in a big way down south. On day 1 of the VA Showcase at Liberty University in Lynchburg, Virginia, Parks ran a PA#3 and US#6 time in the mile to grab the win in the AAU section of the event. 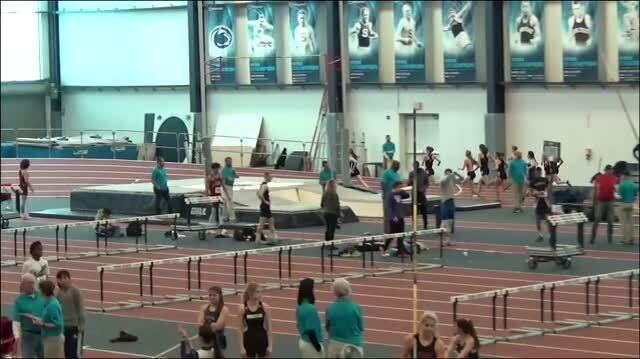 The Greencastle-Antrim junior went 4:55.72 to earn the victory in her first open race of the indoor season. 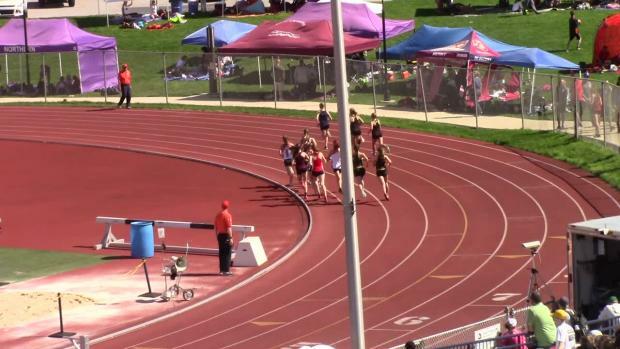 Pennsylvania, with Marlee Starliper (PA#1/US#2), Grace Forbes (PA#2/US#5), and now Parks, has three of the top 6 spots nationally in girls' mile. Parks pulled away from Tsion Yared with just under 400 meters to go and powered home, closing hard in the final lap. Parks, a two-time defending outdoor PA state champ in the 1,600 meters, has an indoor PR of 4:49.31 in the mile from last indoor season. 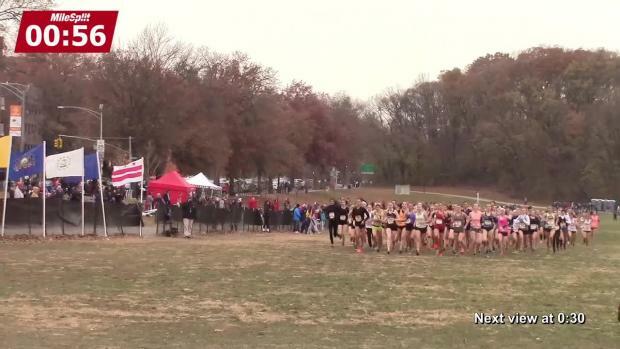 Watch the race above and check out an interview, along with the race results below. 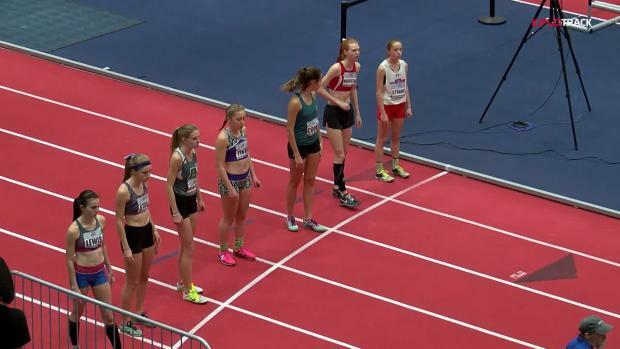 Watch the VA Showcase live on FloTrack all Saturday long.